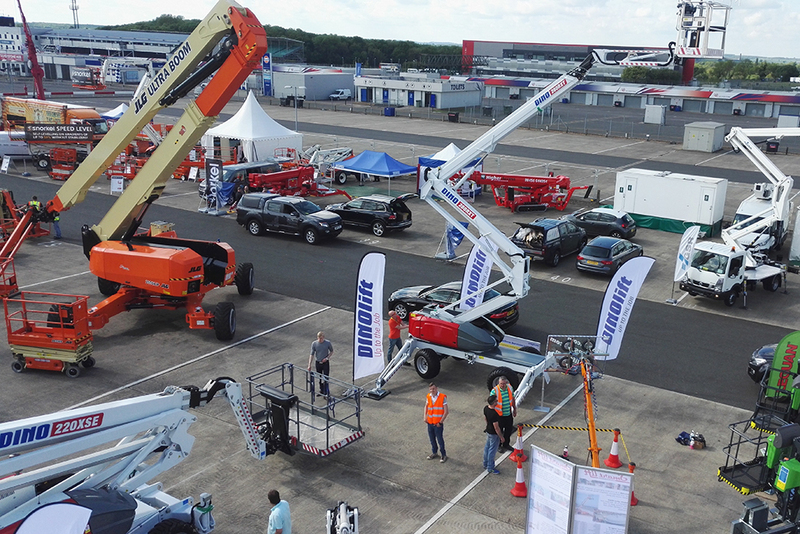 Thank you for visiting us in Vertikal Days Silverstone! We had a great launch of the DINO 280RXT, which created a lot of positive buzz. We are looking forward to meeting you in the next show which is Platformers Days in Hohenroda 8-9 September. Come and meet us at Hematec booth! Subscribe to our newsletter and stay updated on the latest DINO news and developments in our product range. Your email address will be kept confidential and will not be passed on to third parties. For 40 years, Dinolift has been helping you get your job done with complete confidence. Today we continue to bring honesty and dedication to our work, so you can reach even higher. Trust us to be up to the challenge.